With all the snow, rain, and overall dreary weather the last couple days weeks, you will need something to cheer you up. Is one million dollars enough? 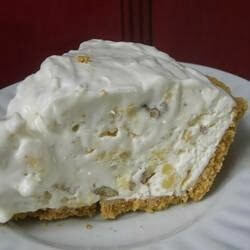 Sorry, Million dollars pie, I know what you’re thinking….sigh…but belive me it does taste like a million bucks.